Russia’s S7 group that acquired the Sea Launch floating spaceport is viewing an option of setting up a private spaceport on the orbit, a source close to the new management of the project told TASS on Thursday. "An idea is considered to set up an orbital spaceport provisionally titled "Space Launch", in a similar way to the Sea Launch and the Land Launch. Examination of the idea is at the initial stage, the source said. S7 did not comment on source’s statements. TASS has not yet received comments from the Russian federal space agency and the Rocket and Space Corporation (RKK) Energia company. 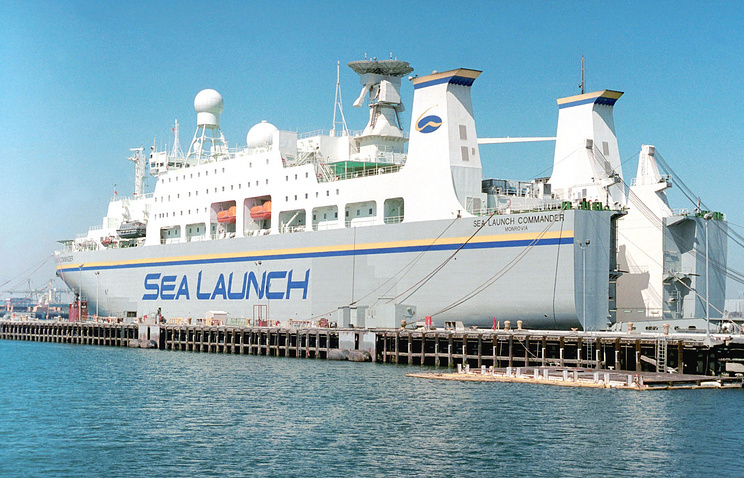 S7 Group of companies acquired the Sea Launch floating spaceport from the Sea Launch Group controlled by RKK Energia earlier this week. S7 will receive the infrastructure of the Sea Launch and the trademark. The deal is expected to be closed in approximately six months, after receiving an approval from the US authorities. Resumption of launches is scheduled to 2018. MOSCOW, September 30. /TASS/. The headquarters of the Sea Launch project will be moved from Switzerland to Moscow, the new owner of the project said Friday. "The headquarters will move to Moscow. The project will be purely Russian," said Vladislav Filyov, co-owner of S7 Group. 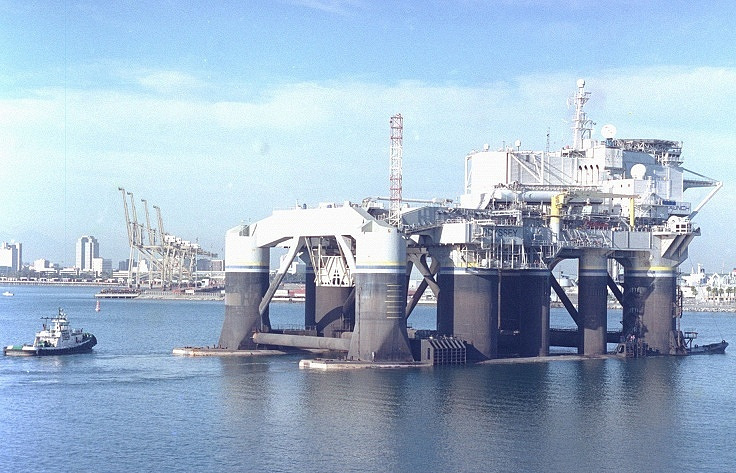 According to Filyov, the floating seaport used in the Sea Launch project is expected to serve for 15 years more. "The remaining lifecycle of the Sea Launch is estimated to be 15 years at the least," Filyov said. "The center was designed to perform at least six starts per year. Speaking in terms of the number of launches, it is up to 90 launches in 15 years," Filyov said. "A new rocket and even not a single one can be developed" in view of that, he added.